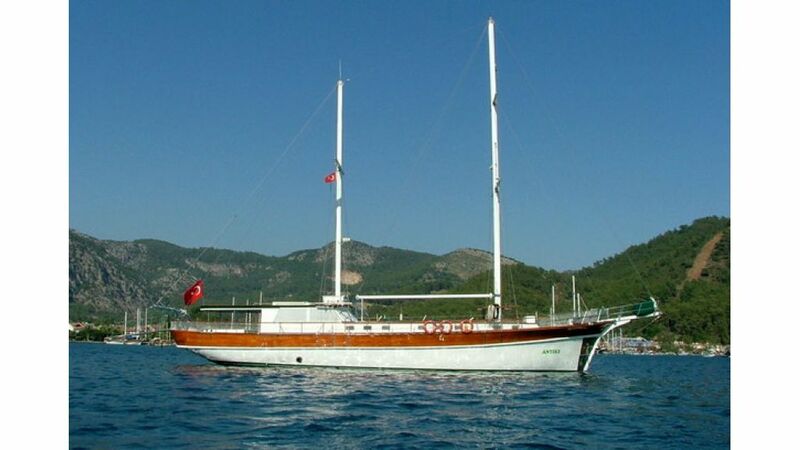 Gulet Antik 1 was built as a private yacht in 1998 but refitted completely with her owners taste. 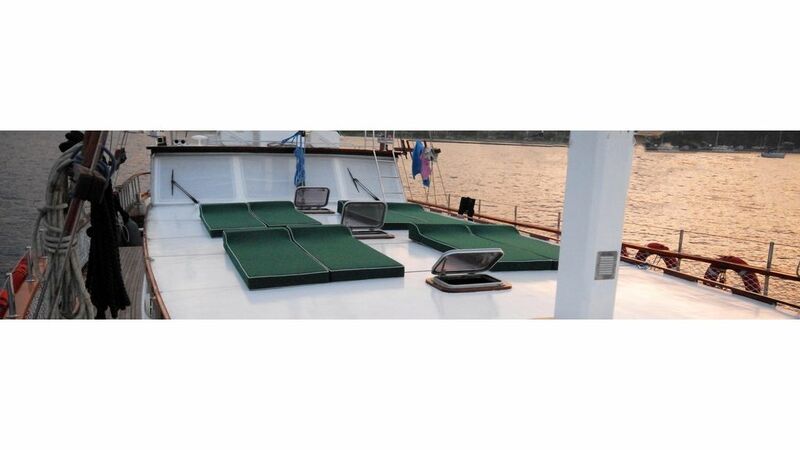 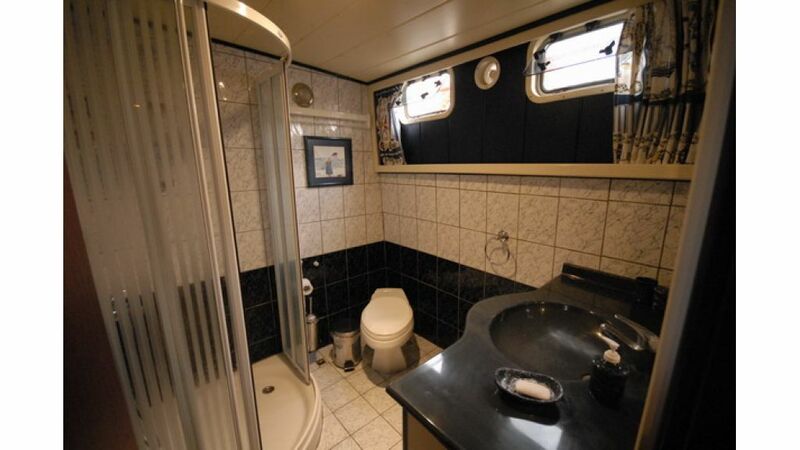 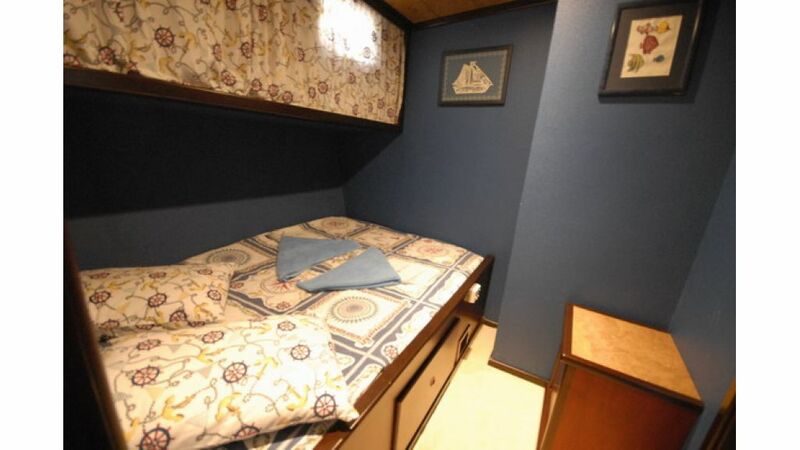 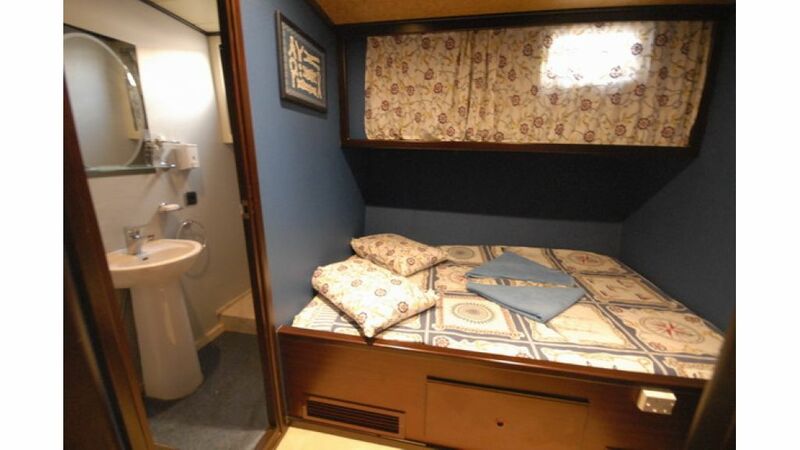 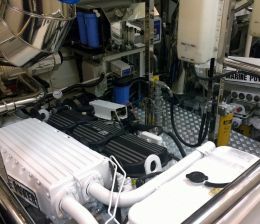 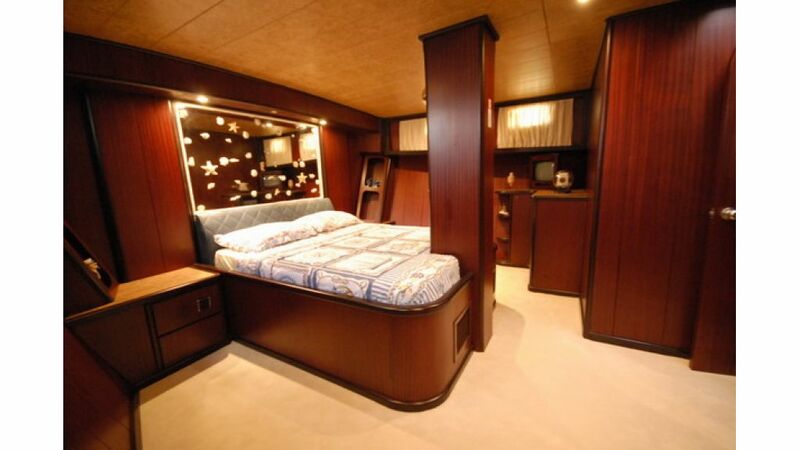 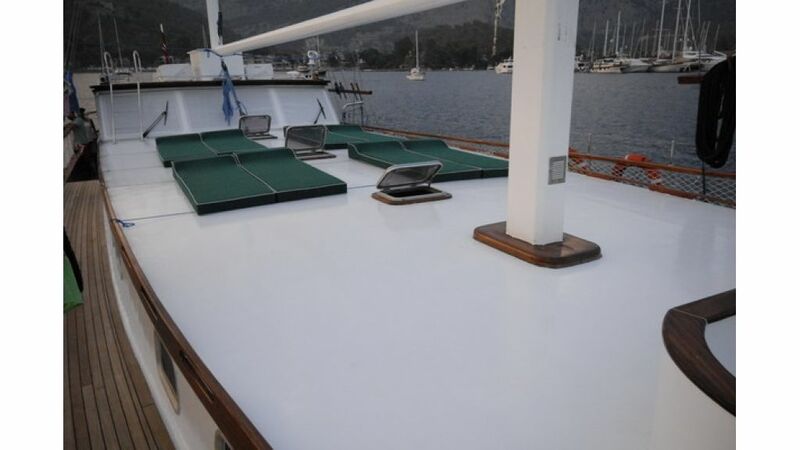 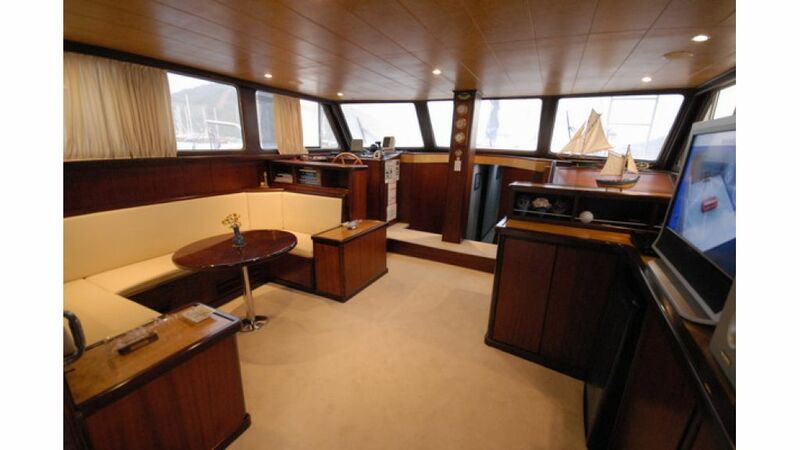 she has 1 large master cabin and 3 guest cabins each with ensuite shower and wc . 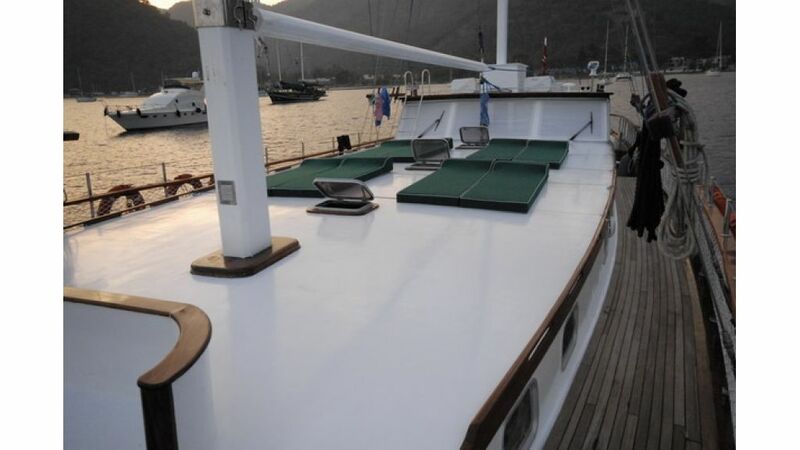 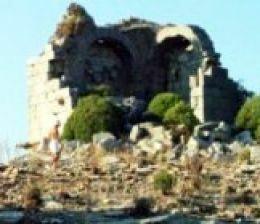 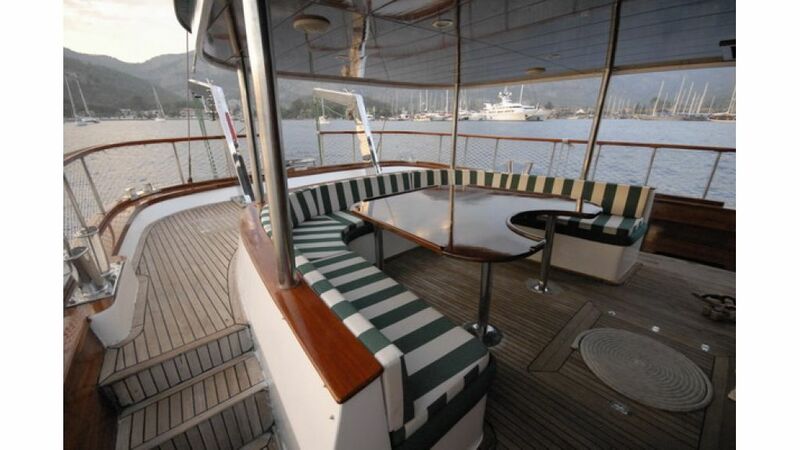 her crew is very experienced and serving the charter clients when the owner is abroad.